Rabbi Shmuel Field joined the staff of TDSP in 2011, when he was hired to be the inaugural Head of School. As Head of School, Rabbi Field is responsible for education, operations and admissions. Rabbi Field came to TDSP after very successful tenures teaching elementary school at Torah Day School of Atlanta and the Phoenix Hebrew Academy. He was also the director of Pirchei Day Camp, Camp Saddeh in Atlanta, and has authored many workbooks for teaching Talmud and Chumash. Rabbi Field holds a Bachelor of Arts in Talmudic Law from Yeshiva Ohr Somayach in Monsey, and has Rabbinic Ordination from Rabbi Zalman Nechemia Goldberg in Jerusalem, Israel. He is a graduate of the Principal’s Training Institute of the Torah Umesorah Consortium of Hebrew Day Schools. Rabbi Field is a sought-after speaker and presenter, and has given many parenting classes to groups across the Phoenix community. 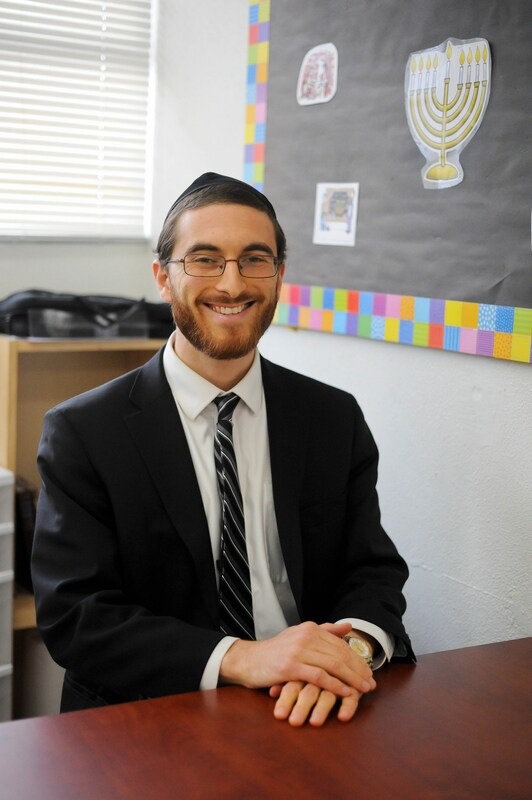 Since joining the staff at Torah Day School of Phoenix, Rabbi Field has impressed everyone with his professionalism and his infectious enthusiasm for learning. He is also a counselor and mentor for many parents, teachers, and students. Under his stewardship, TDSP is a happy and vibrant institution for both students and teachers. Rabbi Field is a board member of the Jewish Tuition Organization, and is a faith member of City of Phoenix Non-Denominational Leadership Council. Rabbi Field is married to Lea Field. They are the parents of three young children, all of whom attend TDSP! Rabbi Field can be contacted at SField@TdsOfPhx.org. Mrs. Tabor has been at Torah Day School of Phoenix since 2015. Mrs. Tabor is responsible for the General Studies curriculum at Torah Day School of Phoenix, and for coordinating Special Education services for our students. Mrs. Tabor came to TDSP in 2015 from Milwaukee, Wisconsin, where she was the Special Education Learning Specialist at Hillel Academy. Mrs. Tabor holds a Masters Degree in Special Education from New York University, a Masters in Supervision and Administration from Loyola University, and a BA in Education from Cardinal Stritch University. Mrs. Tabor is married to Gavi Tabor, and they have three children, all of whom attend TDSP! Mrs. Tabor can be contacted at CTabor@TdsOfPhx.org. Morah Ungar has been at Torah Day School of Phoenix since it was founded in 2010. 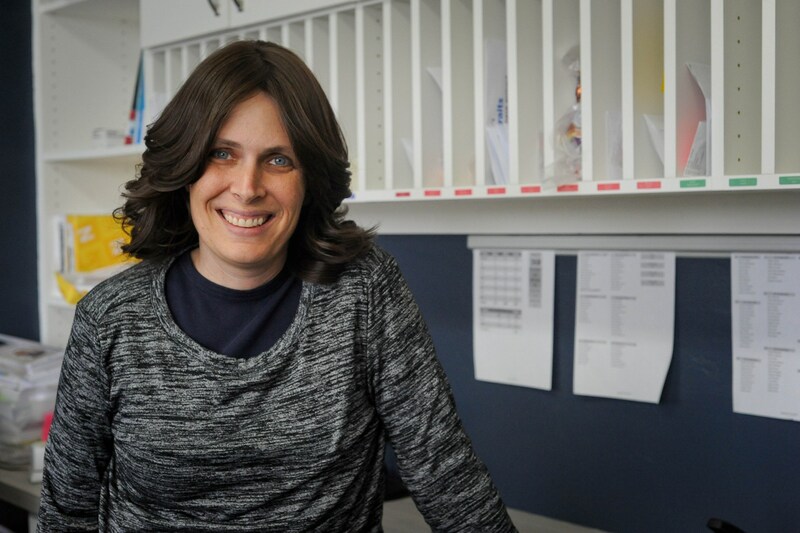 Morah Ungar oversees the Jewish studies of the Girls’ School, and is a warm and loving role model and mentor to our students. 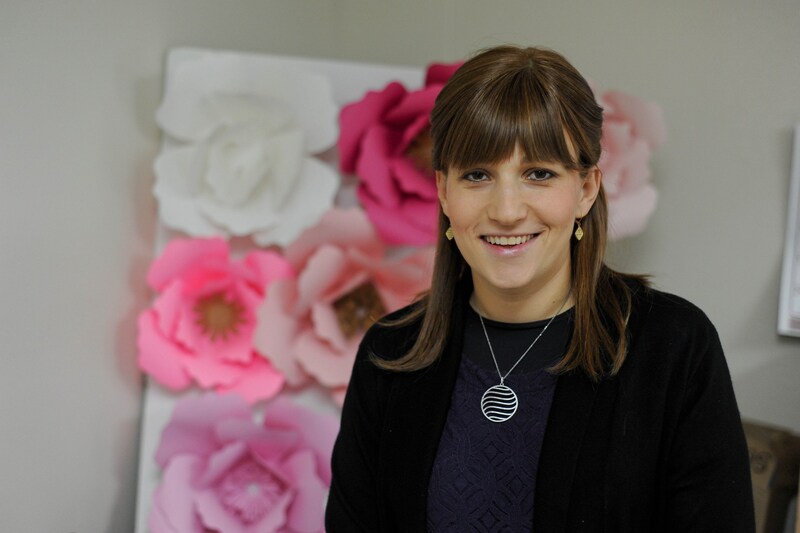 Morah Ungar started at TDSP as a Pre-K teacher, before moving in to our elementary school as a Kindergarten teacher. She is a graduate of Lakewood Teachers Seminary and holds a CDA from Paradise Valley Community College. Mrs. Ungar also teaches in our Middle School department. Morah Ungar is married to Rabbi Nosson Ungar, beloved 5th Grade Rebbe at TDSP. They have five children, all of whom attend TDSP! Rabbi Goldstein joined the staff of Torah Day School of Phoenix in 2011. Prior to that, he studied for 8 years in Yeshiva and Kollel in Darchei Torah in New York, where he earned a Bachelor of Talmudic Law. In January of 2014, Gedalia and Chani opened Camp Kulanu in Phoenix, AZ, under the auspices of Torah Day School of Phoenix. Since then, Camp Kulanu has grown its enrollment each year, from 150 to over 200 campers, thanks to the dedication of its loving, experienced, and fun staff, and Rabbi Goldstein’s skilled leadership. At TDSP, Rabbi Goldstein taught first grade boys Kodesh for six years, until becoming Special Programs Director. Rabbi Goldstein has also taught third grade boys Kodesh since 2013, and continues to do so with professionalism, love and dedication. 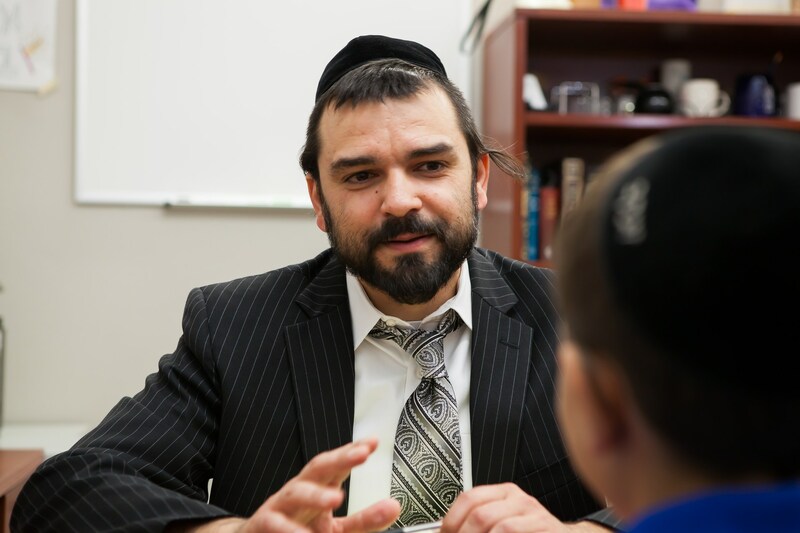 As Special Programs Director, Rabbi Goldstein manages all extra-curricular and after school activities at TDSP. As Director of Camp Kulanu, Rabbi Goldstein oversees all aspects of TDSP's renowned summer program. Morah Carol joined our staff in 2014 as Preschool Director. Morah Carol holds a Bachelor of Science in Elementary Education with an Early Childhood Endorsement from Northern Illinois University, and an MA in Educational Leadership from Bellevue University. 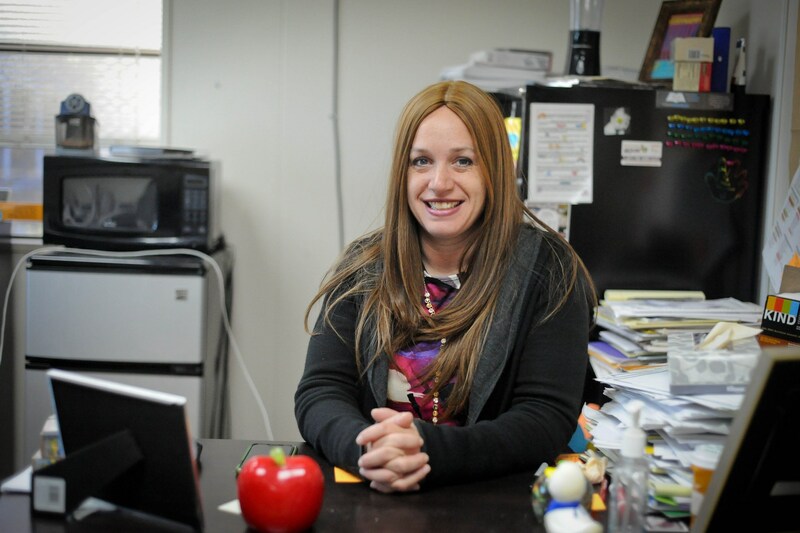 Prior to coming to TDSP, Morah Carol was a Reading Specialist and Academic Intervention Specialist at the Washington School District, and the Director of the Beth El Preschool. As Preschool Director, Morah Carol is responsible for all the education and operations in our Kindertots Preschool, which serves ages 2-5. 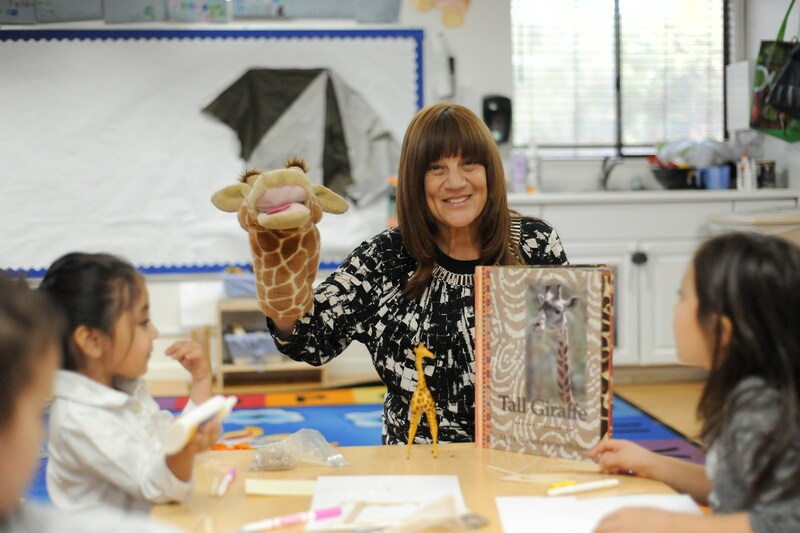 Gaby Friedman has been at Torah Day School of Phoenix since 2010, when the school was founded. As the Manager of the Business Office, Gaby is responsible for tuition, financial aid, and the financial affairs of the school. Mrs. Friedman holds a BA Hons, from Monash University in Australia. She is a Board Member of the Jewish Tuition Organization. She is also the founding board member of Torah Day School of Phoenix. She is married to David Friedman and is the proud parent of 5 children who attend TDSP.